TENANT IN PLACE, NVESTORS ONLY. 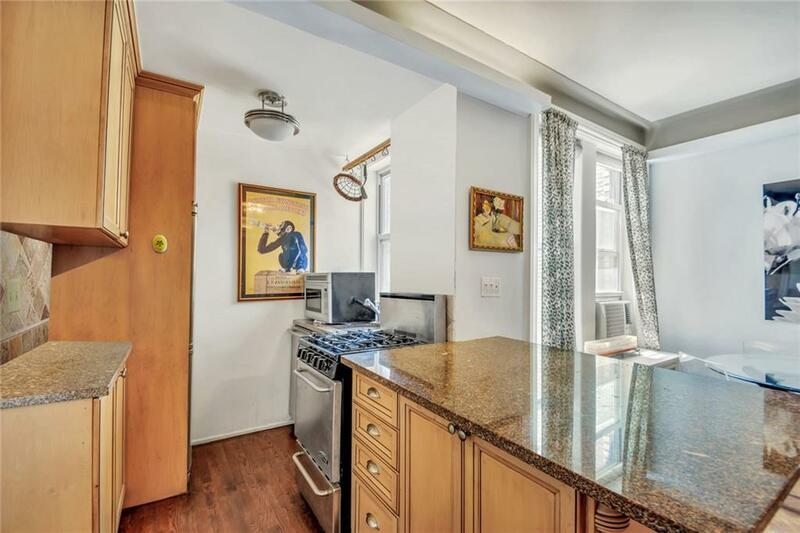 This 1 bedroom, 1 bath home is the renovated pre-war condominium you have been waiting for. 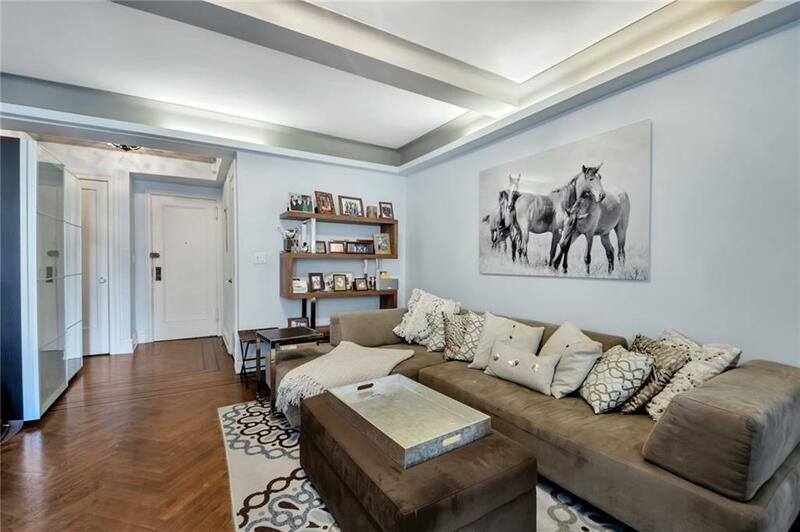 A large foyer leads into a sunny and spacious living room and bright windowed kitchen which boasts beautiful cabinetry with pull-out shelving, granite counter-tops, and state-of-the-art stainless steel. The south-facing bedroom is very spacious and sun-drenched by day. The bath is windowed and renovated. 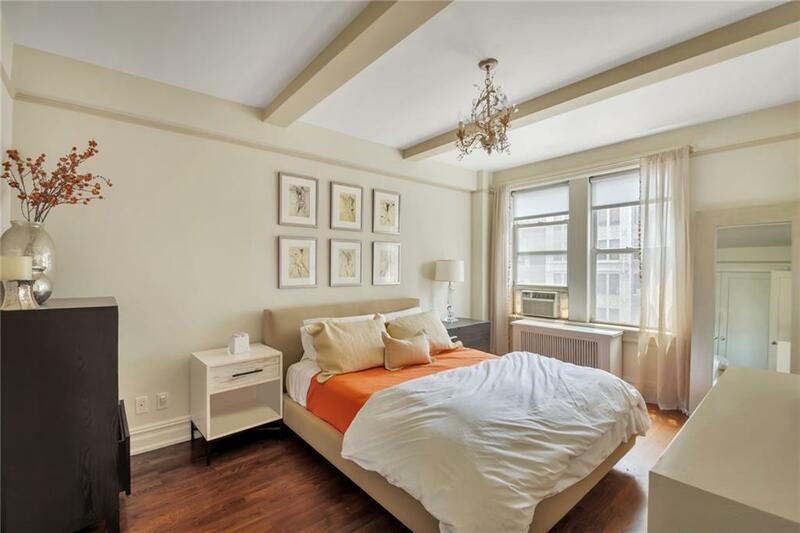 The entire apartment features handsome hardwood floors with in-laid borders, and high beamed ceilings. 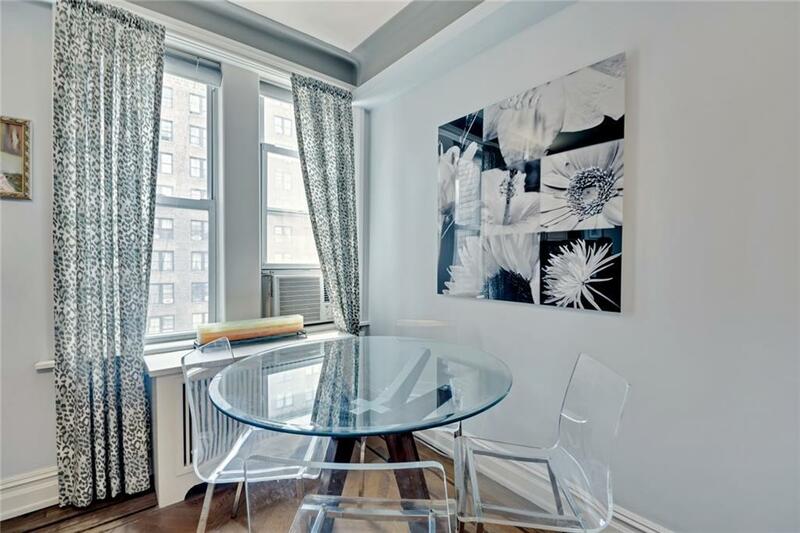 All this with low monthlies in a full service, elegant, well-staffed condominium building, steps from Central Park and all of the best of the Upper West Side. It is also pet friendly and extremely convenient to all major transportation.